Thirty-five years since it last turned a wheel in anger, a significant Porsche race car has arrived in the UK in the first stage of a journey that will see it restored prior to returning once again to the circuit. 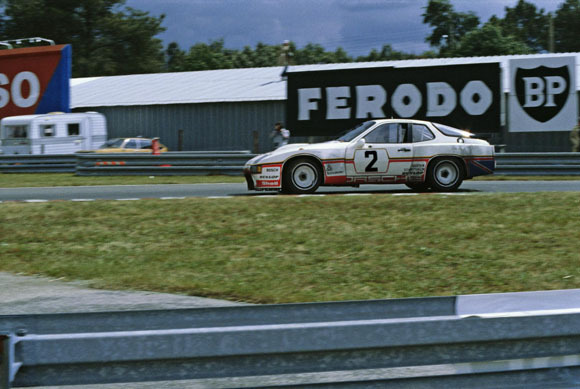 The Porsche 924 Carrera GT Le Mans raced at the iconic French 24 Hours endurance motor sport event in 1980 as part of an innovative three-car, international team. Car #2 was the British entry, #3 the American and #4 was the German car. 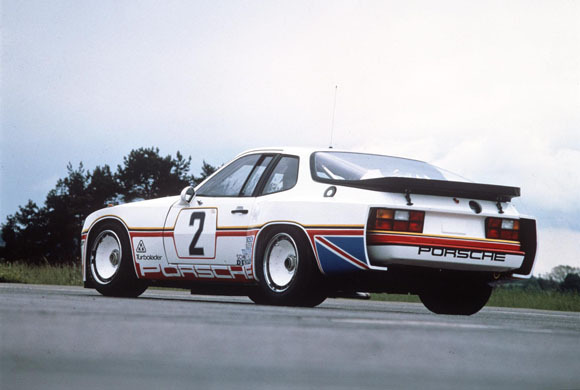 Each car featured distinctive liveries based on the national flags, and the British car is arguably the only Porsche factory race to have competed with such a prominent red, white and blue motif. The driving force in 1980 comprised Tony Dron and Andy Rouse, and they finished the 24 Hours in 12th place. 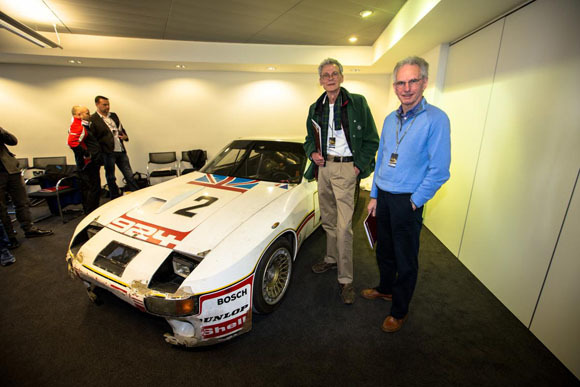 At a special event at the Porsche Experience Centre, Silverstone, the two British racers were reunited with ‘their’ car for the first time since the race. 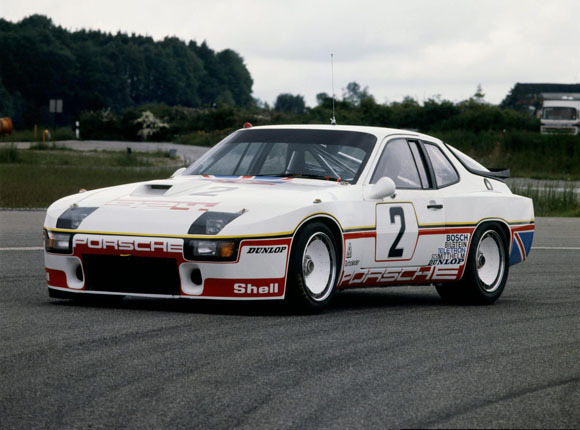 The front-engined, rear-wheel drive 924 coupe has been in the storage archives of the Porsche Museum in Stuttgart since its retirement. 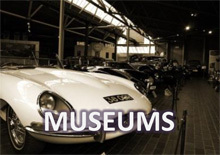 Now, Porsche Cars GB has been entrusted with the restoration of the famous British car #2 in a unique initiative that will see the technicians at Porsche Classic Partner Centres undertake key aspects of the work. A thorough inspection of the historic race car has resulted in a comprehensive list of work that will be required to bring it back to a representative - yet historically sympathetic - race-ready condition. Porsche Centre Glasgow will work on the suspension, brakes and wheels; Porsche Centre Hatfield will take on the gearbox and drivetrain; Porsche Centre Leeds will have the responsibility for the electrics and radiator plumbing; and Porsche Centre Swindon will breathe new life into the engine. 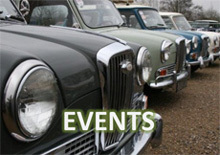 Road and Race Restorations in Manchester, a Porsche Recommended Body Repairer, will complete the project by restoring the bodywork and interior trim. 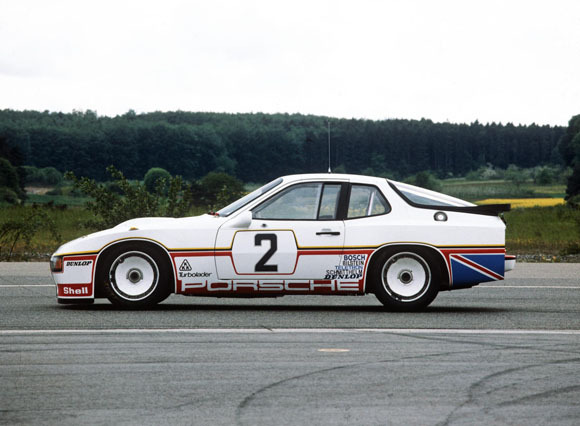 This project supports the 40th anniversary of the launch of the 924 in 1976, the first model in the so-called ‘transaxle’ series of Porsche cars, with their front engines and gearboxes located in combination with the rear-driven axle. 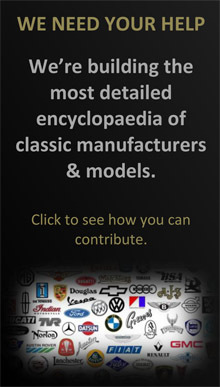 Once completed, it is intended the historic 924 Carrera GT Le Mans will be demonstrated at events such as Goodwood Festival of Speed, Silverstone Classic and Classics at the Castle – and also proudly displayed in the showrooms of the Porsche Centres responsible bringing this part of Porsche motorsport history back to life once more.